This Monday April 3rd on PBS at 9 pm "The Independent Lens" program will be a film of the killing of kindergarten children in Newtown and the impact on the families and the town. The remark of one parent was that the right to own a semi automatic gun should not be more important than the right of children to be safe in a school. I have blogged before on my never understanding the "gun culture" in our Country and the insanity of the need to own a semi automatic weapon. I have little faith that we will ever be able to be a sane Country when it comes to guns. Set your DVR to record or watch this show. Every time I hear the name of "Newtown" I think how this should have been been the name of Columbia. Having said that I do like the name Columbia. 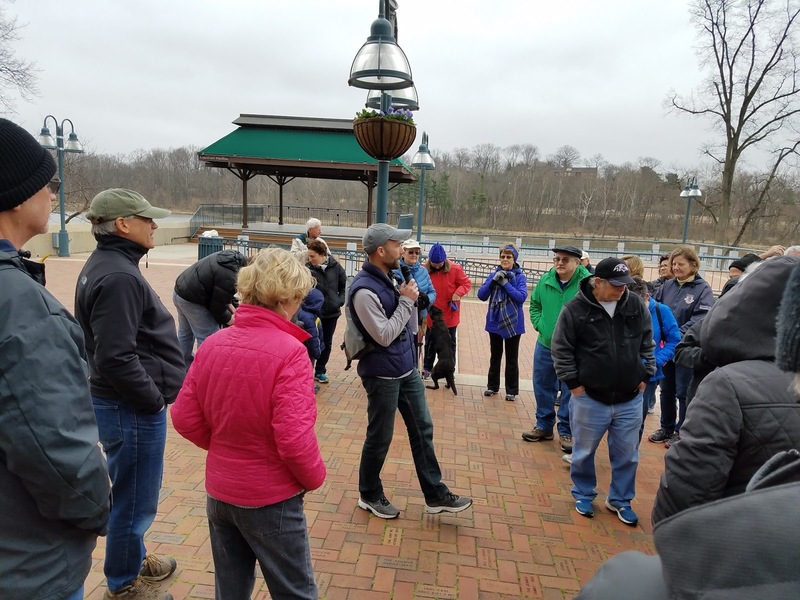 This past Sunday I went on one of the walks sponsored by the Columbia Association and led by Ned Tillman and Sean Harbaugh. 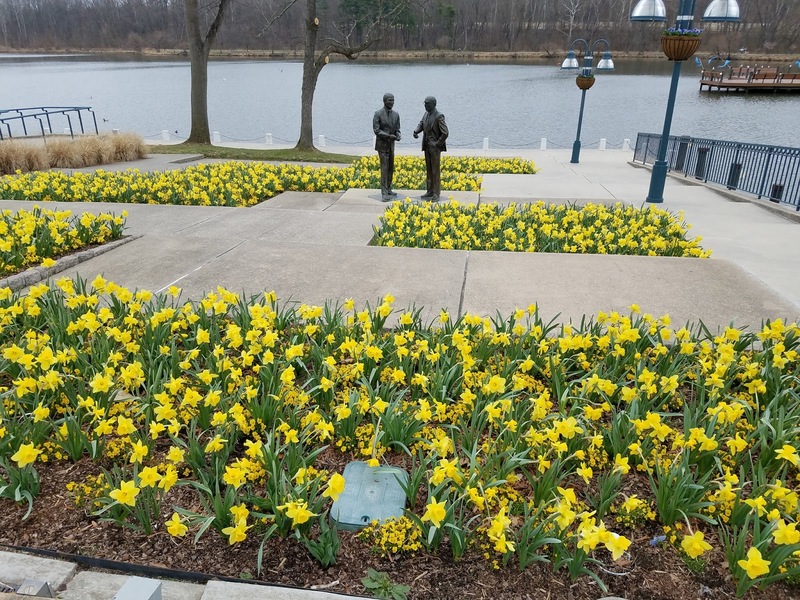 We saw some of the 50,000 daffodils that CA planted to celebrate the 50th birthday of Columbia. 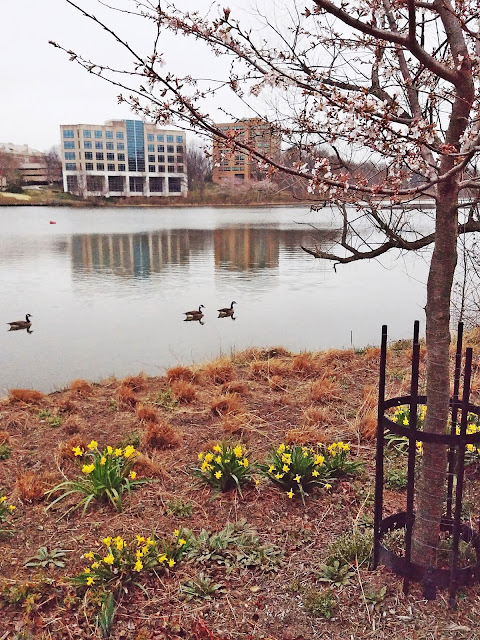 Our walk went around the backside of Lake Kittamaqundi and passed the Yoshino cherry trees that are saplings from the original Japanese cherry trees planted around the Tidal Basin in DC. Well it looks like another big traditional retailer might be biting the dust soon. Sears, once the largest consumer goods retailer, has to face the possibility of bankruptcy. The Sears Tower in Chicago was the tallest building West of New York. I remember a time when Sears catalogs were the main source of many clothing and household purchases for people living far away from the larger department stores. The Mid Western Montgomery Wards has disappeared and K Mart had to merge with Sears to survive. Even retail giant Wal Mart maybe facing difficult times ahead with the growth of e-commerce. Just as Amazon killed much of the book store business it looks ahead to the next conquest in the grocery business. While its online grocery business maybe growing slowly it has turned 180 degrees and is looking to open Amazon Go stores. Just don't expect Amazon to create a traditional grocery store. Recently I had a personal experience with how much e-commerce has changed our shopping habits. Looking to buy some new running shoes I went to the outlet store that I have used to buy shoes in the past. They always have a buy one pair and get the second pair at 50% off. The two pairs last me for the upcoming year. This year the Reebok store to which I usually went was closed. I went into the Nike store but could only find overpriced shoes. I tried to look up prices online for the Reebok shoes I liked while in the Nike store. Not surprisingly the store blocked the internet in their store. Going outside to get a signal I searched again and found the Reebok shoes I liked for 50% off for each pair! Guess who the online retailer was that had them at 50% off? Sears.com! 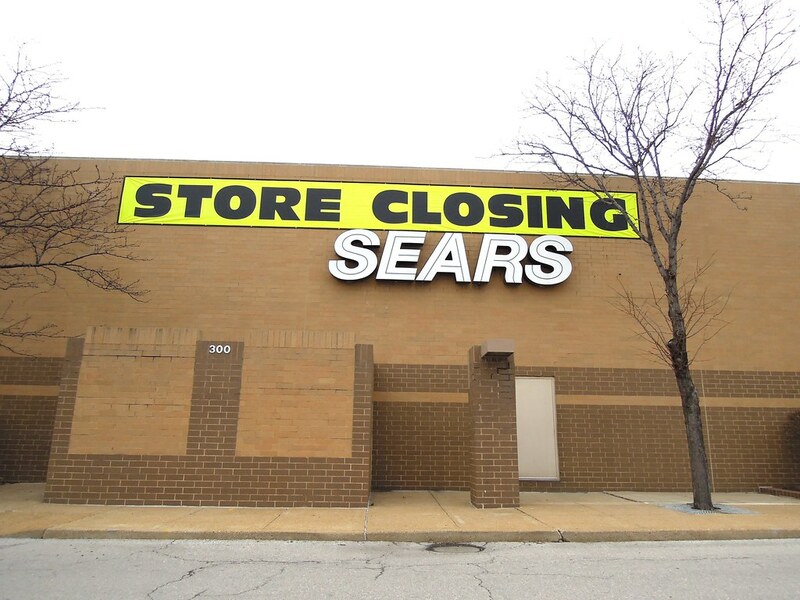 Maybe a little late to save their retail stores but it maybe the only part of Sears remaining in the near future. 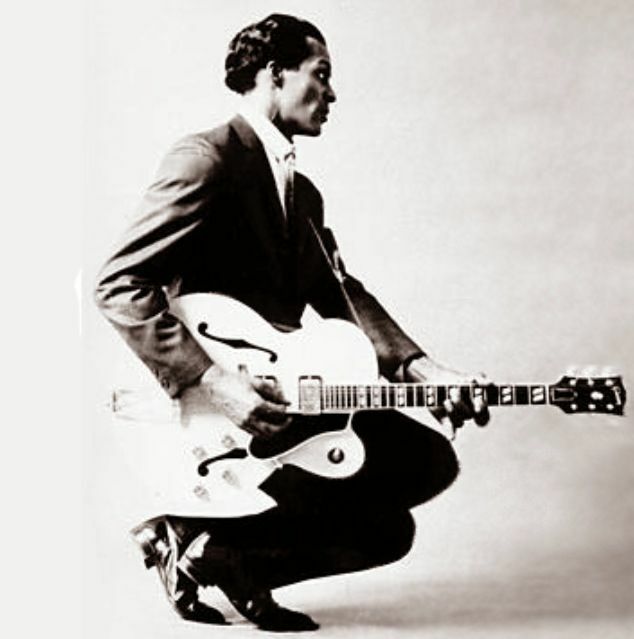 Growing up in the age of Elvis and rock and roll I remember that the first 45 record I ever bought was Chuck Berry singing Johnny B Goode. Performing his famous "duck walk" shown above was a highlight of any of his performances. So with his death this week I thought I would add some links to two of his most famous songs. My early record collection was mostly Elvis, Chuck Berry, Roy Orbison, Jerry Lee Lewis and the Beach Boys. Never got into the Beatles that much even though they had some great music. I didn't want to give away the topic of today's post too quickly. There is an old saying, "Tell me who your friends are and I will tell you who you are." You can also add that you can know a lot about someone by their enemies. The question to which I referred in the subject of this post is "Why is Trump so unwilling to criticize the Russians, at times even being complementary and seem to be so critical of our Western allies?" One obvious answer could be his known financial ties to Russians but I would pose something more fundamental. 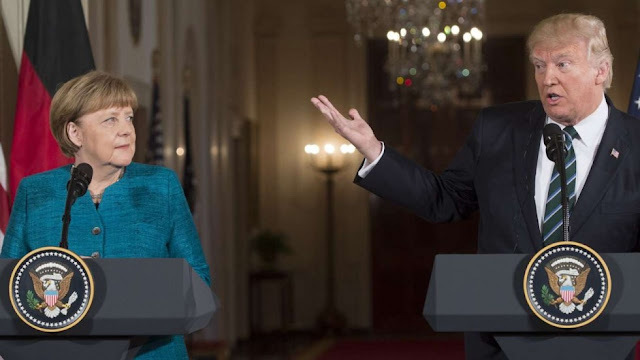 His authoritarian tendencies may make it easier for him to deal with others who share his authoritarian tendencies then with those who value more democratic beliefs like our Western allies. Listen to this CNN exchange. And this how Trump praised the Philippine President who has conducted a bloodbath in his country. Here is how Trump speaks about the leader of the largest Western European democracy. Some may be surprised that a capitalist business man could be so complimentary of a Communist leader. Trump and Putin's authoritarian beliefs are a stronger tie than their different economic beliefs. The strong leadership shown by authoritarian dictators, even those who kill their opponents, seems to be something that Trump admires. Extremists from both the Right and the Left seem to have strong authoritarian tendencies. The violent means are always justified to reach their ends. Being able to reach compromise and seeing other people's needs seems to be foreign to Trump and Putin. When Trump calls any media that disagrees with him as "fake news" that should raise concerns about his belief in our democratic ideals. We already know he would prefer to do business in the undemocratic Russia than deal with those who oppose him in a Western democracy. 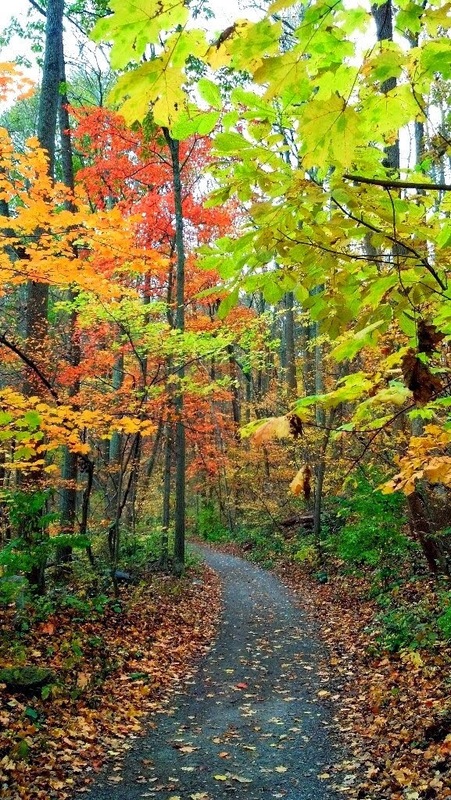 Oakland Mills is in the process of determining how it can be revitalized as a Village. Tomorrow evening there is a meeting to discuss a feasibility study that has been recently done. Here is the information from a committee involved in that process. "We need your participation and feedback on the final report for our Oakland Mills Village Center Area Redevelopment Feasibility Study. Brief presentation of Oakland Mills feasibility study conclusions and implementation considerations followed by an opportunity to ask questions and engage consultants. 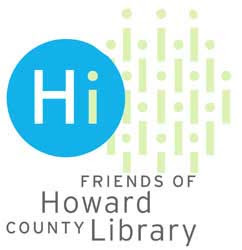 Howard County staff and Columbia Association representatives will be present. 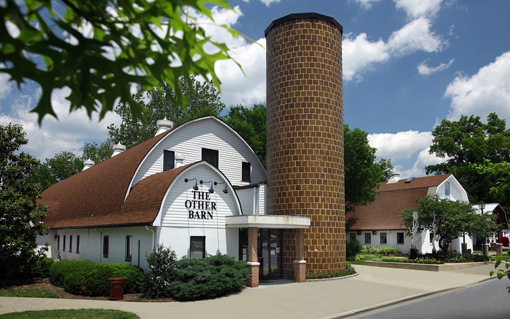 Bolan Smart Associates will present the final report of the feasibility study of the Oakland Mills Village Center and surrounding area at a community meeting. The Reinvention of Oakland Mills is vital to all of us. In 2014, the County and CA commissioned a study of the village centers and the Gateway area. This report, titled The Columbia Market Study, focused on economic development conditions. We continued the process with the creation of the Oakland Mills Village Center Community Plan (VCCP) which provides our community's vision for the future of Oakland Mills. The feasibility study focuses exclusively on our village center and surrounding area with an analysis of short and long- term redevelopment possibilities. This report along with the Columbia Market Study and VCCP will serve as a guide to property owners, developers, the county, CA and all other stakeholders in the redevelopment of Oakland Mills. We will contact you as soon as the final report is available. We didn't want to wait to notify you of this important meeting. Please read the final report and come to the meeting. We hope to see you there. Virginia M. Thomas, Co-Chair Bill McCormack, Co-Chair "
Like a lot of liberals these days I am re-reading George Orwell's book "1984." While this 1946 book is interesting in the ways it saw the government controlling the thoughts of its citizens with pre digital technology such at television and vacuum tubes it has given us a vernacular that describes our "alternative facts" world today. Orwell's book uses words like "doublespeak" and "realspeak" to show how to distort reality and facts. Trump's budget requests need to be looked at with some reality. What is being proposed is a 10% increase in defense and homeland security spending and a matching reduction in non military spending. As Trump states, " We will be substantially upgrading all of our military, all of our military, offensive, defensive, everything. Bigger and better and stronger than ever before..." We are presently spending the same amount as the next largest 8 countries military budgets. We need more to be safe? By cutting the rest of the non military budget we should look at where we stand in this Country in relation to other countries in non military areas. 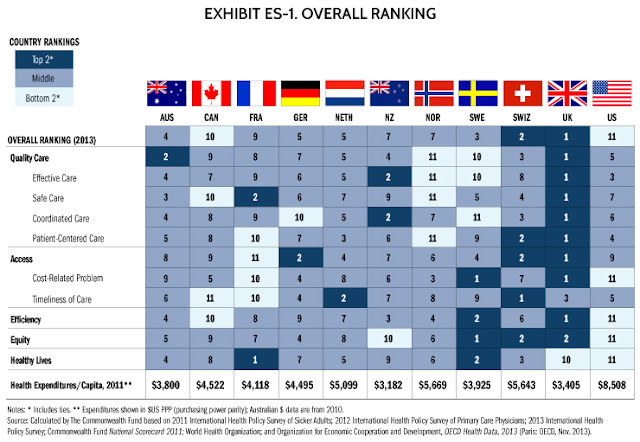 In the area of health care for our citizens we consistently rank below other developed countries for health outcomes despite spending double what other countries spend. In a report by the Commonwealth Fund we came in 11th out of 11. "11 nations studied in this report—Australia, Canada, France, Germany, the Netherlands, New Zealand, Norway, Sweden, Switzerland, the United Kingdom, and the United States—the U.S. ranks last, as it did in the 2010, 2007, 2006, and 2004 editions of Mirror, Mirror..."
We rank seventh in literacy, 27th in math, 22nd in science. So the budget calls for a 14% reduction in the Department of Education. We're 49th in life expectancy and 178th in infant mortality. So the proposed budget calls for an 18% cut in the Health and Human Services budget. Add to this an almost 6 billion dollar cut to NIH and you see how growing our military industrial complex impacts our quality of life. Elections do have consequences. Even ones that ignore the popular vote. Now you know the winners ( military/industrial complex) and the losers (the rest of us). If you want to see the biggest losers just look at the 31% decrease to the EPA and the 29% decrease to the State Department. I would guess those cuts will be reduced if there is any sanity in Congress. Petition to cut off health insurance to members of Congress. Every Sunday I look at the best selling nonfiction books in the Baltimore Sun to see where the latest trends in pop psychology are going. 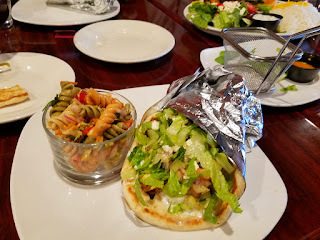 After weeding through the books addressing weight issues (The Lose Your Belly Fat Diet) and the how to become more financially secure (Unshakeable: Your Financial Freedom) I see that two pop psychology books point us in opposite directions. The first is a book called "The Little Things: Why You Should Really Sweat the Small Stuff" and a second one called "The Subtle Art of Not Giving a F*ck: A Counterintuitive Approach to Living a Good Life." Now I am confused on the direction in life I should take! Maybe I will just try to make it through today and see how that works. If we could read Angela Merkel mind I bet this is what we would hear, "You traded Barack Obama for this guy??" "As Quartz reported on Friday, after this weekend, Trump will have already spent about $16.5 million on trips to Mar-a-Lago. For that amount, Meals on Wheels could feed 5,967 seniors for a year and after school programs could feed 114,583 children for a year." Let them eat cake! Talk about inefficiency. 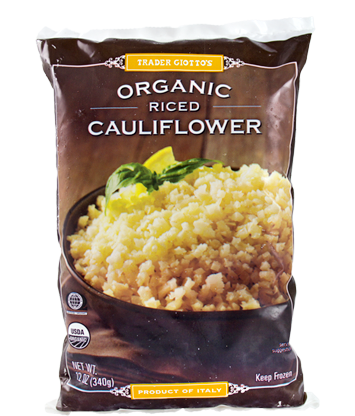 The latest trend to get us to eat more vegetables seems to have been directed to "ricing" our vegetables. 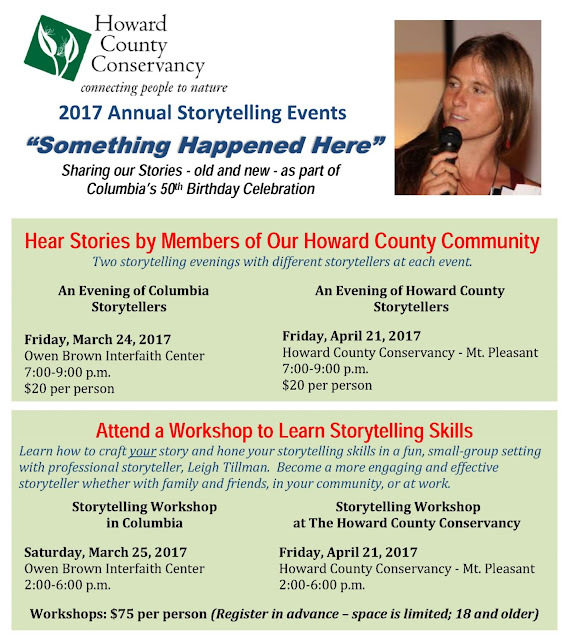 Storytelling is an excellent way to share and pass on oral history. 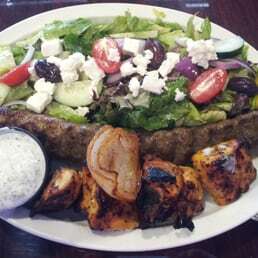 In fact this might be the oldest way that history was shared. In this regard the Howard County Conservancy is sponsoring this storytelling program in connection with Columbia's 50th Birthday Celebration. Should be worth checking out. Remember Colin Powell's saying that "If you break it, you own it." Somehow it wouldn't surprise me that any alternative to Obamacare will only spell trouble for Republican elected officials. Anyone who thinks that the Republican replacement for Obamacare will actually be a rational alternative health care proposal would be disappointed. The fact that this is the political reality is that many of the proposed changes will only happen after the 2018 and 2020 elections. What is being proposed is simply a way to insure that health care will be less available and at a possibly greater cost than what we presently have with Obamacare. What may seem like an alternative health care bill is really only another Republican attempt to limit government and do a tax cut for the wealthy. Health care reform is only a smoke screen. Where to start to explain the differences between Obamacare and Trumpcare? The starting point should be a look at 3 factors that drive the healthcare discussion. Those 3 factors are 1) how many people get healthcare coverage, 2) how does it impact the rising cost of health insurance and 3) what is the cost to the government to subsidy the cost of healthcare insurance. Here is how each plan addresses those 3 areas of healthcare. Obamacare has given approximately 20 million more people health insurance coverage than before the program. The percentage of people uninsured before Obamacare was 15% and after it has fallen to 9.7%. The number would have been substantially higher if the Supreme Court had not ruled that states don't have to take federal funds to increase the number of persons eligible for Medicaid. An additional 5 million people could gain coverage if those states expanded Medicaid coverage. While it is hard to do an unbiased look at the costs of Obamacare but there is substantial healthcare tax revenue generated to provide money to subsidize the cost for low and moderate income persons to purchase health insurance without substantially increasing the deficit. The third area of controlling the rise in cost of health insurance. 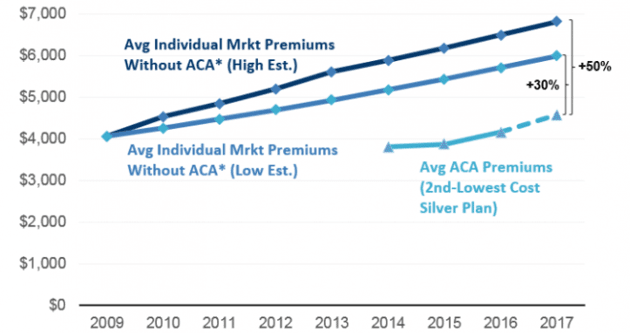 While the cost of health insurance has increased for those that had low cost catastrophic coverage on average the rise in cost for insurance on average under Obamacare was less than before the legislation. So with Obamacare you get additional people covered with health insurance without a big impact on the federal deficit but without substantial measures to control the rising cost of healthcare. "The CBO report predicted that premiums would be 15 percent to 20 percent higher in the first year compared with those under the Affordable Care Act but 10 percent lower on average after 2026. By and large, older Americans would pay 'substantially' more and younger Americans less." So where are the most problematic area of Trumpcare? Start with doing away with the individual mandate that everyone has to have health insurance or pay a tax penalty. This is the most hated part of the Obamacare program and yet it makes the other parts of the bill, like not penalizing people with pre-conditions and not allowing lifetime maximum limits, work. I am not sure why this component is considered so bad when it is similar to requiring everyone who drives a car to have car insurance. Can you imagine how many drivers would go uninsured if they didn't have to have insurance? Insurance only works if the risk is spread over enough people not using the insurance to subsidize the people who need the insurance. That is the reason for insurance. 2.Impose some substantial penalty on people who don’t buy insurance, to induce healthy people to sign up and provide a workable risk pool. The penalty should be higher than the cost of buying insurance. 3.Subsidize premiums so that lower-income households can afford insurance. If we as a country wanted to provide health care with the best outcomes in a cost effective manner we wouldn't be developing systems like Obamacare or Trumpcare we would have a single payer like our friends up north and every other advanced country in the world. 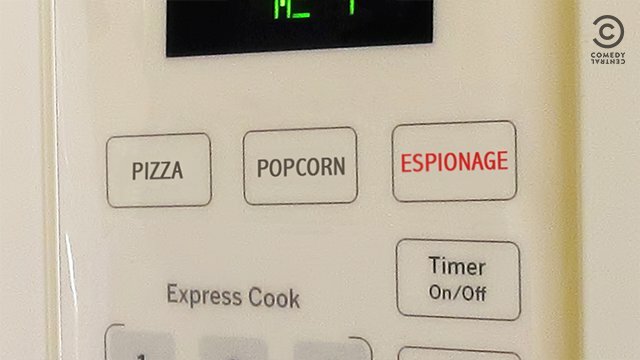 Looking at my microwave this morning I saw that Kelly Anne Conway may have been right after all! Yesterday I got over 120 hits on a post I did on December 16, 2016. Wonder what the blog post was on? The Howard County Snowplow Tracker! So I thought I would post it again today. "Interested in fostering a more inclusive Columbia? Want to find common ground and learn from community members who are different from you? Please consider participating in facilitated, small group discussions on the intersections of race, class and culture. The goal of ColumbiaDialogues is to create a personal and collective commitment among participants to help make the community more inclusive. Each group will reflect the diversity of our community so that we can learn from each other. If interested, please use this link to learn more on how you can participate. The deadline to apply is Tuesday, March 28. Sessions will begin this spring. If interest exceeds capacity, CA may hold additional sessions in the future and/or work with other organizations to sponsor similar sessions. ColumbiaDialogues is a community service provided through a partnership of representatives of faith-based, educational and civic organizations and sponsored in part by Columbia 50th Birthday Celebration, Inc. We thank the HCPSS Office of Cultural Proficiency for providing the trained facilitators for these dialogues. To request disability-related accommodation or ask questions, please email: Jane.Dembner@ColumbiaAssociation.org "
This week I made one of my infrequent trips to the Howard County landfill. This type of trip is less frequent than it used to be because I use Columbia Freecycle to get rid of anything that might be of use to someone else. Trust me, it is amazing how things that I think no one would want get freecycled. If you have never joined the thousands of others who belong to the Columbia Freecycle do it now and make less trips to the landfill after your Spring cleaning. What I took to the landfill this year was a baby high chair and crib. With the new safety regulations you are not suppose to sell or freecycle old ones that don't meet these standards. I guess the safety guidelines are good but it sure seemed like a waste to fill up the landfill with these items that had been used without any problems for our family. Just a heads up that there are two traffic bottlenecks the next few weeks in Columbia. As if the work on the sewer lines on Little Patuxent Parkway by the Columbia Mall wasn't enough, delivery of bridge trusses for the construction of a portion of Merriweather Drive in Symphony Woods the next few days will interrupt the traffic flow on the Parkway anywhere near the Mall. Yesterday there were major traffic jams in Town Center on the Parkway. The second bottleneck is the repaving of Brokenland Parkway. 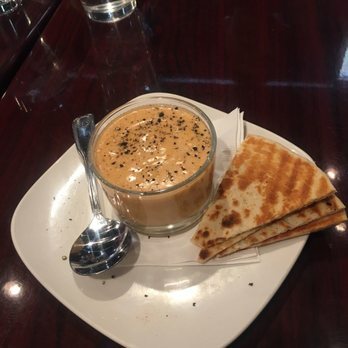 Afghan food seems to be one of those food tends that is showing up in more restaurants in our area. While the traditional Afghan food choices are varied we seem to generally only see a limited amount of choices in our American Afghan restaurants. 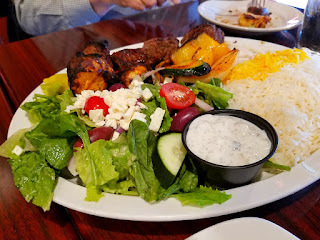 We have had Maiwand Kabob in Columbia for a long time but now another place has opened that is worth a try. 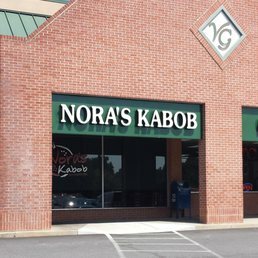 Nora's Kabob in the Valley Green Shopping Center in Ellicott City provides a tasty menu at reasonable prices. 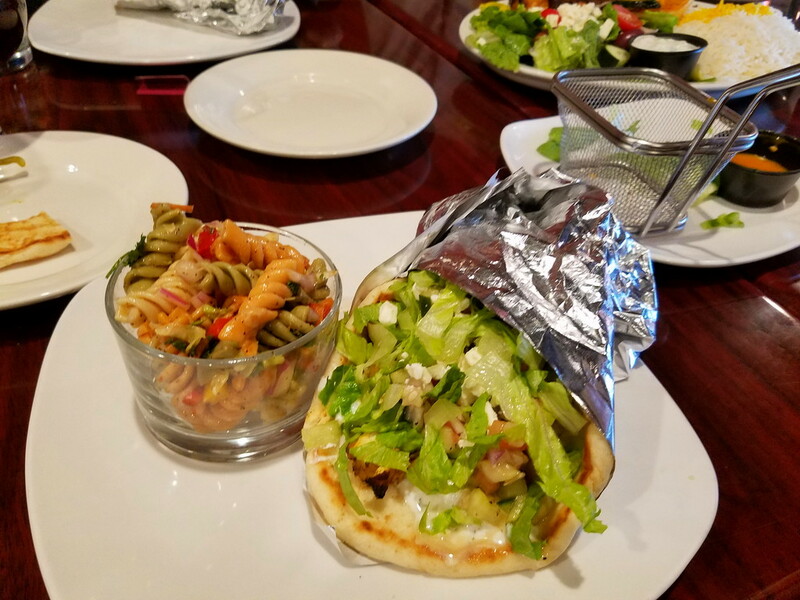 To the best Gyro that I have ever had. 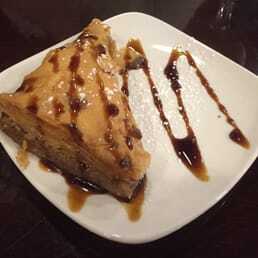 The baklava unfortunately was appealing to look at but not as light and flaky as I would have liked. The espresso creme brulee was a better dessert choice. "The Human Library™ is an international initiative designed to build a positive framework for conversations that can challenge stereotypes and prejudices through dialogue. It’s a place where real people are on loan to readers, and a place where difficult questions are expected, appreciated, and answered. As in a traditional library, visitors to the Human Library can choose Books from a range of titles. But at the Human Library, Books are people, and the reading is a conversation! Read a Living Book and learn about a different culture or community through questions and conversations. The Human Library is designed to be a welcoming, inclusive, non-partisan space with no political agenda." The Howard County Office of Finance are now taking applications for the Senior Tax Credit program for 2017. Here is the info on this program and a link to the application. "To be eligible for the Senior Tax Credit for Tax Year 2017, you must be at least 65 years of age as of June 30, 2017, have combined gross household income that does not exceed $81,200, and have net worth that does not exceed $500,000. The property on which you seek the credit must be your principal residence. The credit is granted against County residential real property tax. Application must be submitted by September 1, 2017. The amount of credit is 25% of the County property tax due in the current year after applying the Homestead Credit. 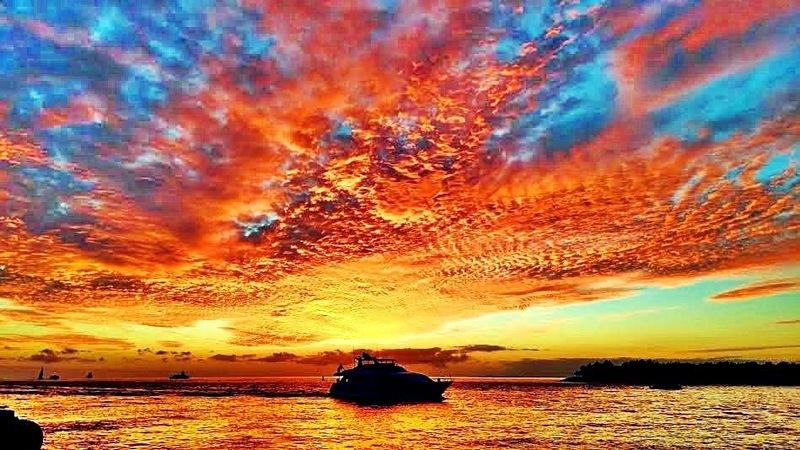 The amount of the credit is calculated after all other credits granted for the property have been applied." What we have seen in the past 18 months from Donald Trump has been one form of hate and anger directed at immigrants, a disabled reporter, the news media, our intelligence community and women has unleashed actions of hate and vandalism that has even reached into our local community. While actions from both the extreme right and left has its troublemakers the words and actions of a person like the President bring a level of discourse that reaches new limits. To speak out after the fact to decry the actions that you indirectly encouraged with your words is disingenuous. It is especially troubling to see that the labeling of immigrants as criminals by the President has encouraged local vandals to deface cars around our County. Actions like this are terrorism in that they are designed to create fear in our community. The tone, words and actions of the current Administration are the precursor to the more extreme actions of the vandals. Your code words are understood for what they represent to those who want to use intimidation and violence against the people and groups you degrade. Degrading a group is the first step in bringing on violence against that group. President Obama was mocked as being "politically correct" for not falsely labeling groups and carefully choosing his words. There is no virtue in being politically incorrect when you degrade and mock individuals, groups and the media falsely.